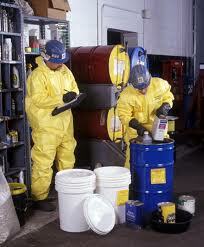 Maratek Environmental is a leading manufacturer of solvent recycling and solent recovery equipment. In addition, Maratek can collect waste solvent solutions from businesses in the southern ontario region and process the solvent for either reuse or disposal. 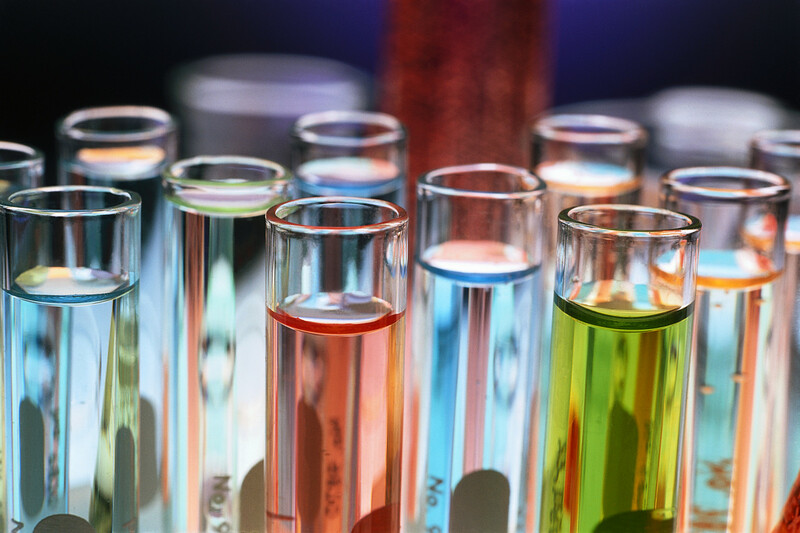 One of my many jobs at Maratek Environmental is to make sure we are fully up-to-date with all the latest research about the solvent industry and the hazardous waste markets we deal with. 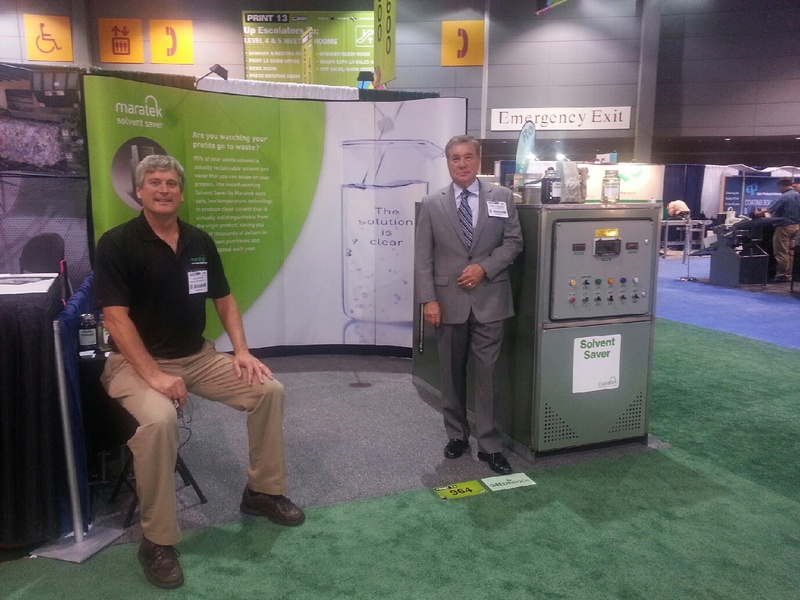 Maratek Environmental took The Solvent Saver on the road during September and displayed the award winning technology to the Printing Industry at Print 13 & CPP Expo in Chicago, September 8-10th. This is a very large and ambitious project and one that Maratek Environmental would like to have been involved with.